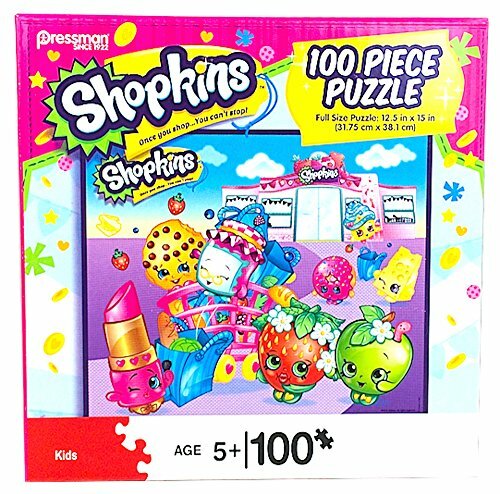 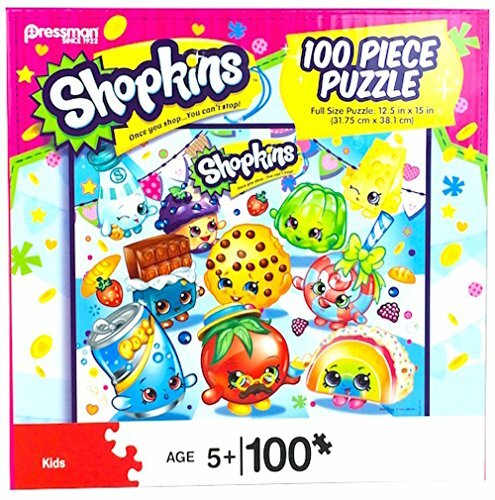 100pc puzzle inlcuded in Shopkins lunchbox tin. 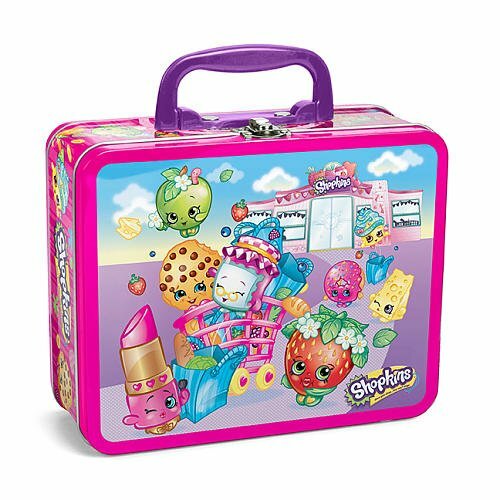 Use the fun Shopkins lunchbox to continue storing the Shopkins puzzle or use it as your everyday lunchbox. 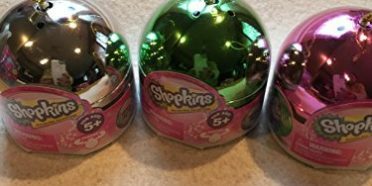 Also a great way to store your Shopkins collection! 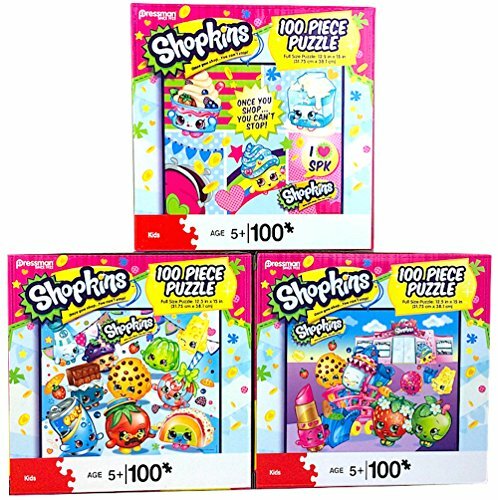 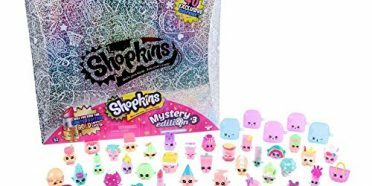 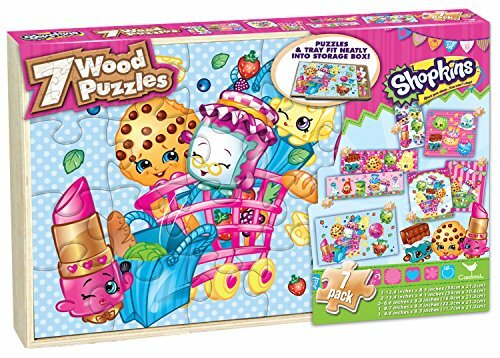 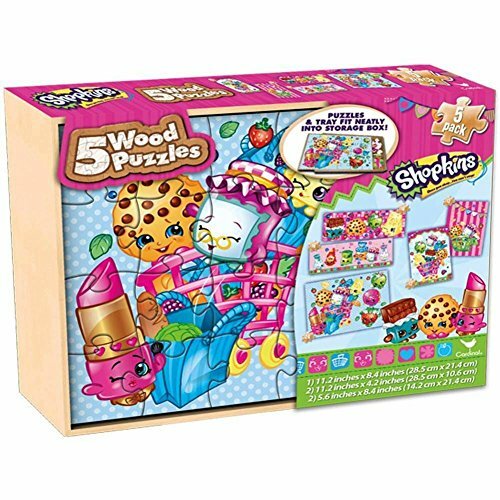 Shopkins 7 pack wood puzzles will challenge and reward your child for hours. 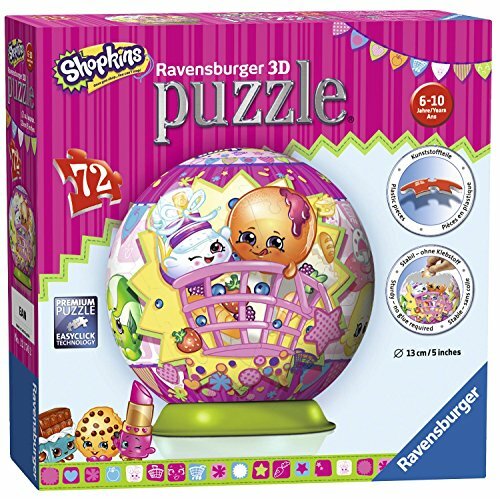 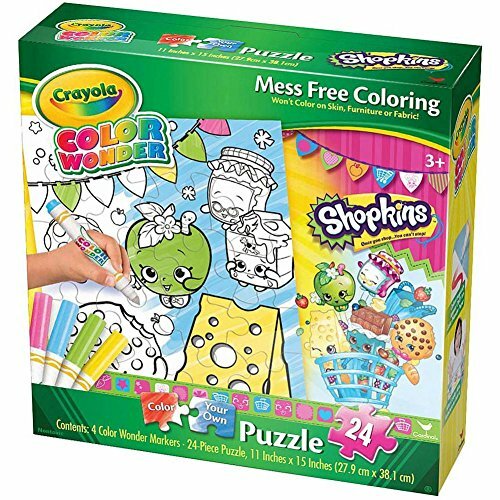 Contains one 24 pc puzzle, three 16 pc puzzles and three 12 pc puzzles. 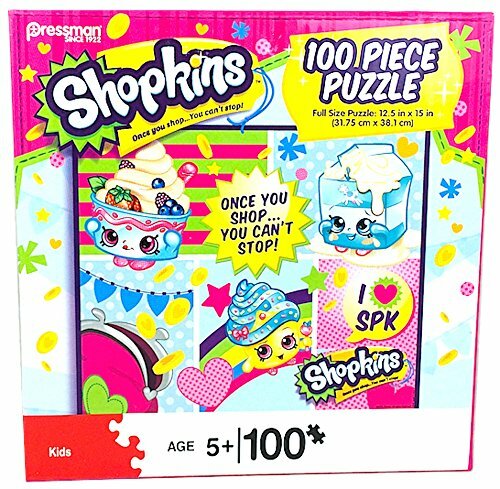 Puzzle tins create fun at home & on-the-go! 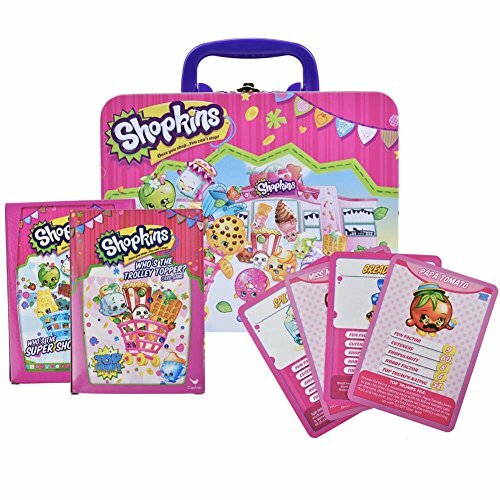 Reusable tin is great for school, day camps, or to use as storage for art supplies, trinkets, etc. 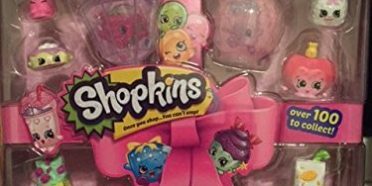 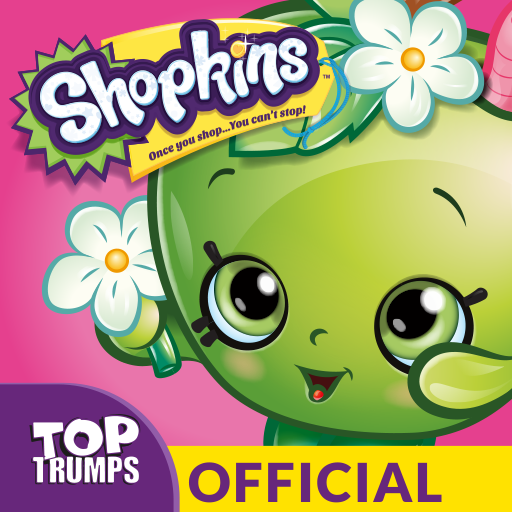 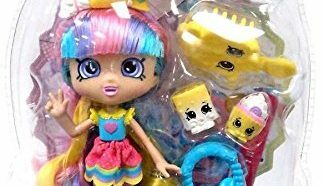 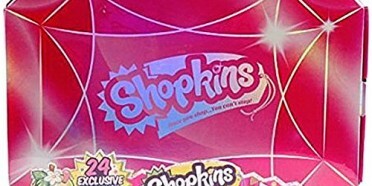 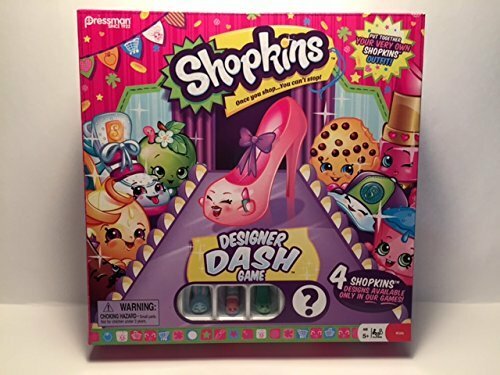 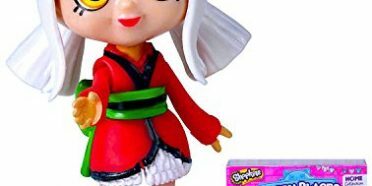 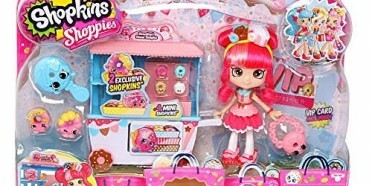 This gem includes an exclusive Shopkins shoe collectible!. 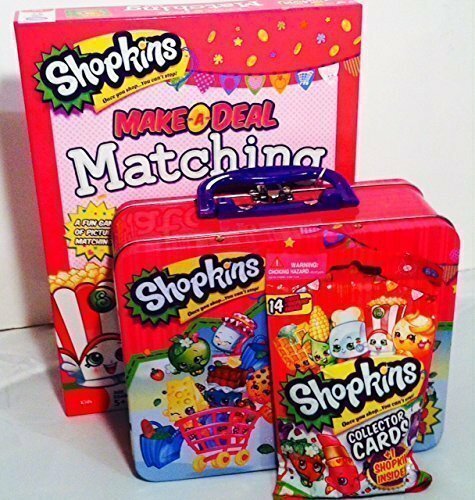 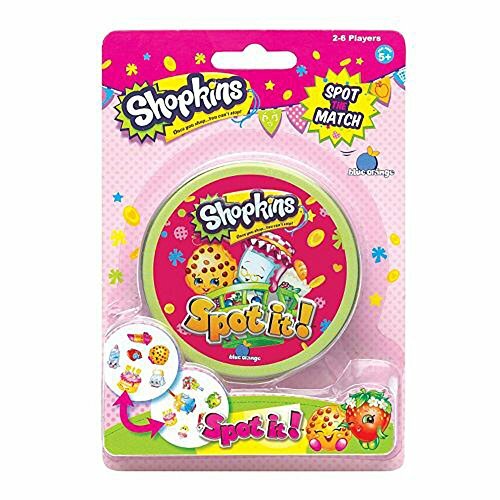 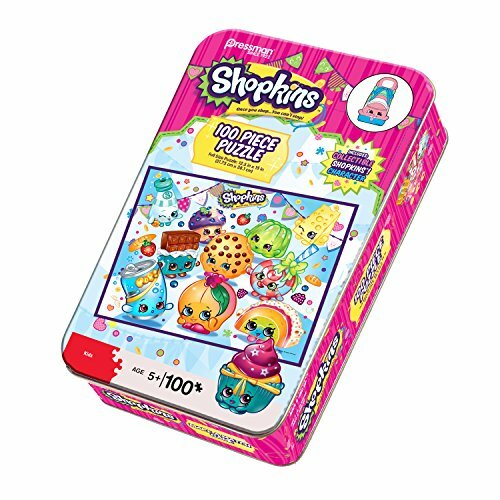 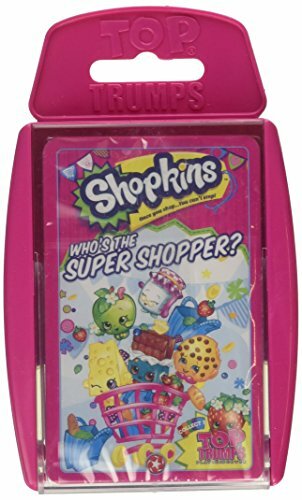 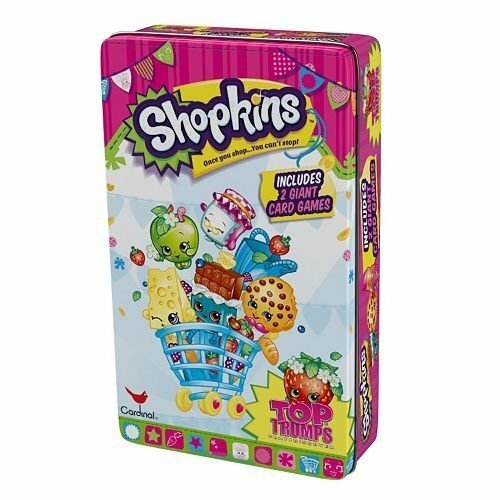 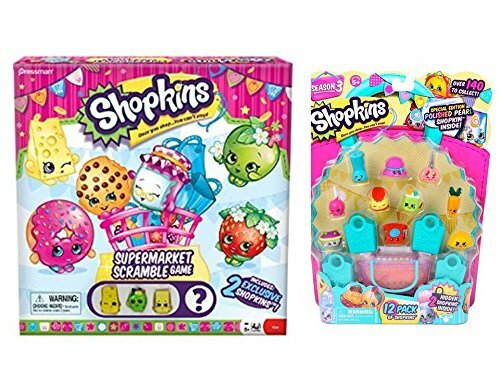 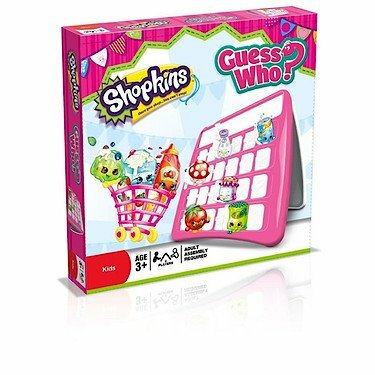 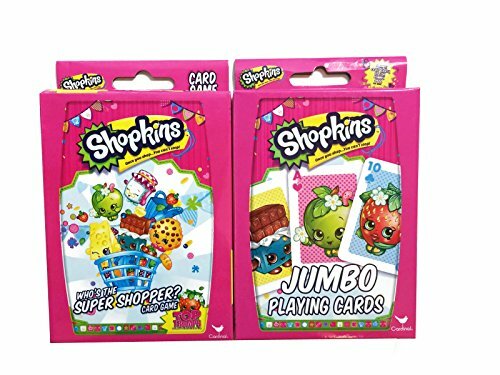 Playing cards is super fun with your sweet little Shopkins fan with this Shopkins Top Trumps Play & Discover Cards & Tin Set.